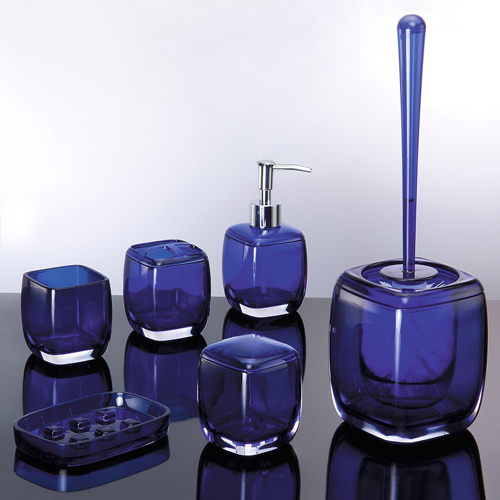 MILESTONE_COMPANY | Immanuel Industrial Co., Ltd. Acrylic housewares and bathroom accessories professional manufacturer. 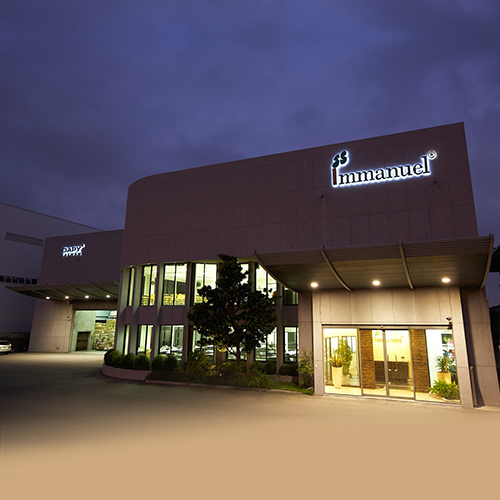 Immanuel was established in 1987 in Tainan, Taiwan. 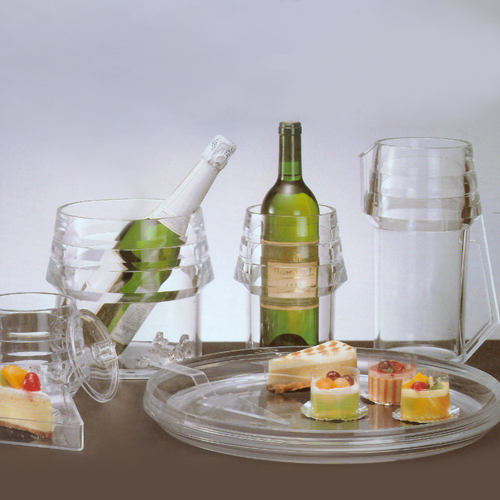 Our main product was tableware, such as salad sets, cruet set and wine coolers etc. 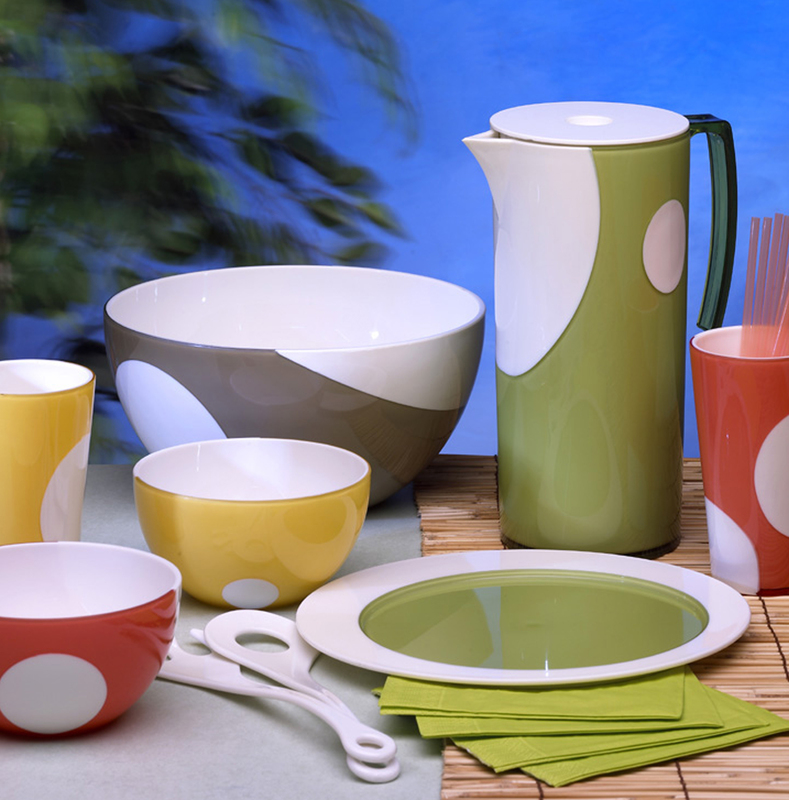 The pagoda collection brought the beginning of working with Italian designers. Its high-quality, heavy-based and crystal-clear features surprised European customers and opened the door of contact with different world brands for Immamuel. Rock carving finish on the tooling creats an unadorned taste of life. 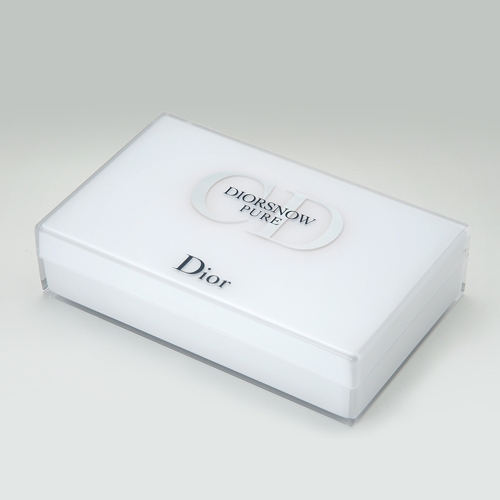 Through our European distributor, Immanuel began to work with “Christian Dior” and produced cosmetic box for them. 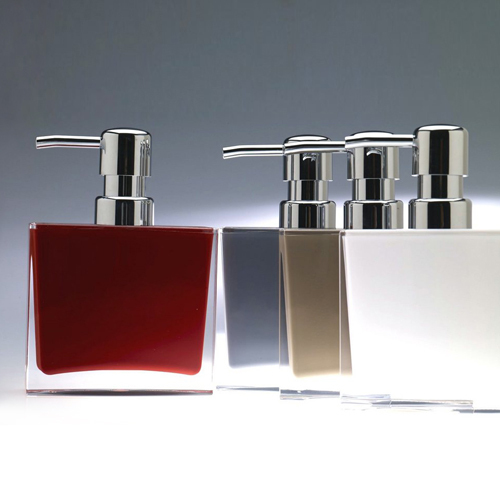 It was the milestone for us to start the cooperation with world brands and cross over to the packaging field. The original design was offered by the client but produced in Immanuel. 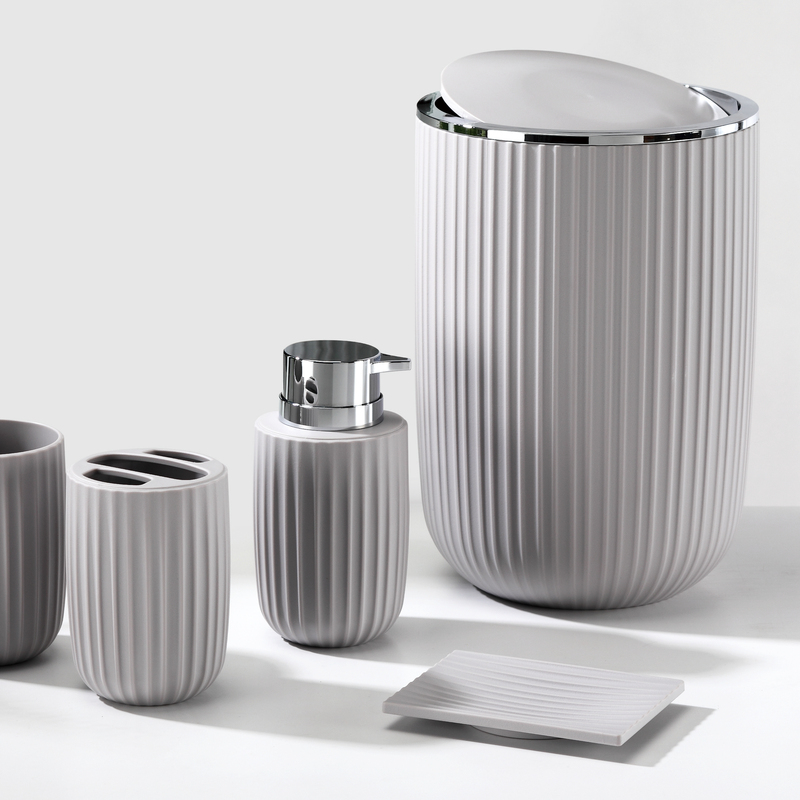 We began to enter the field of bathroon collection manufacture. 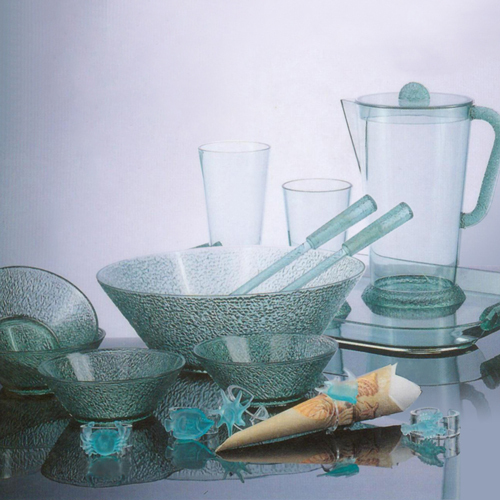 This tableware set is a new milestone of double injection tech breakthrough and it owns utility patent in Europe, America and Asia. 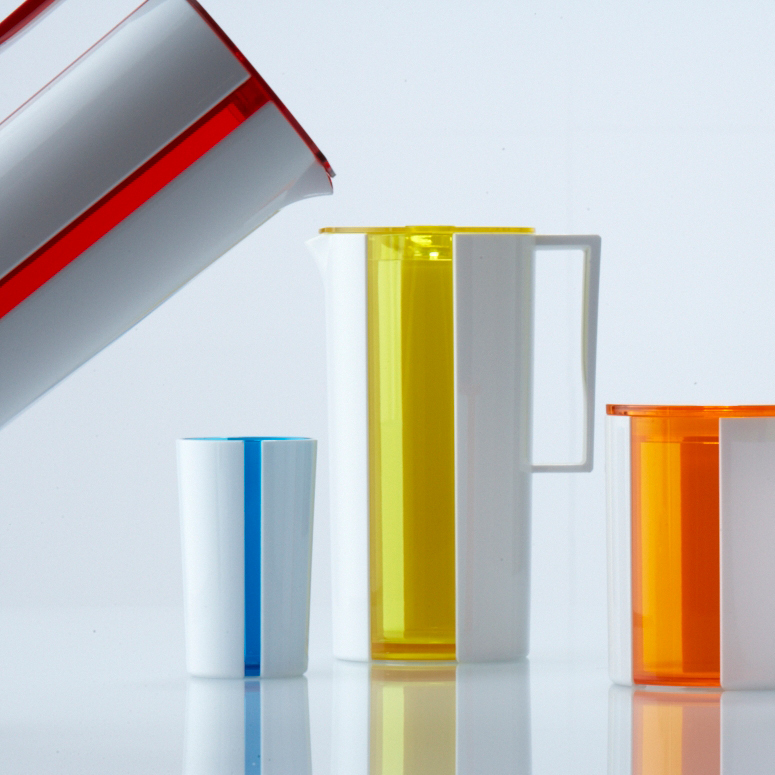 This collection represents our significant technology progress. 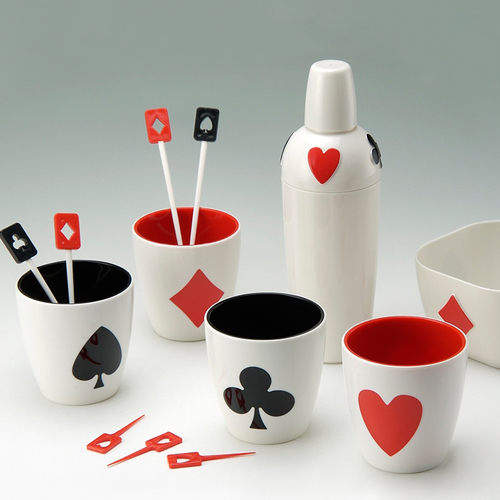 Through double injection,Poker party collection is able to reveal the feel of fun and joy. 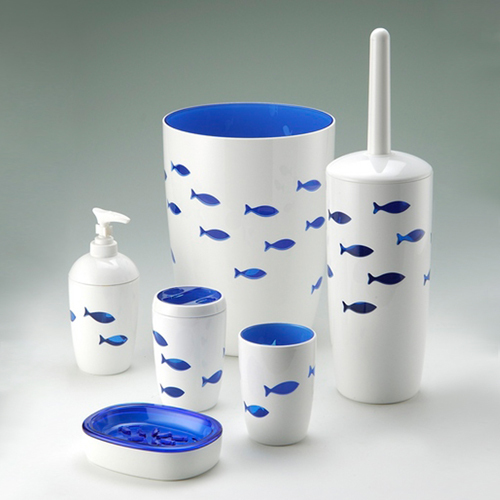 The design on the product is made alive through double injection and this collection is very popular in French market. 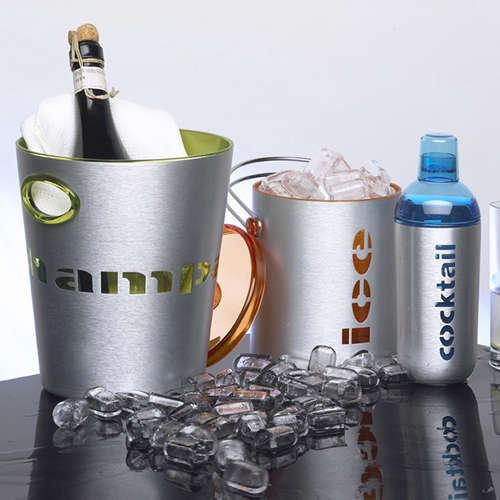 This collection opens a huge market for Immanuel to cooperate with many other liquor brands. 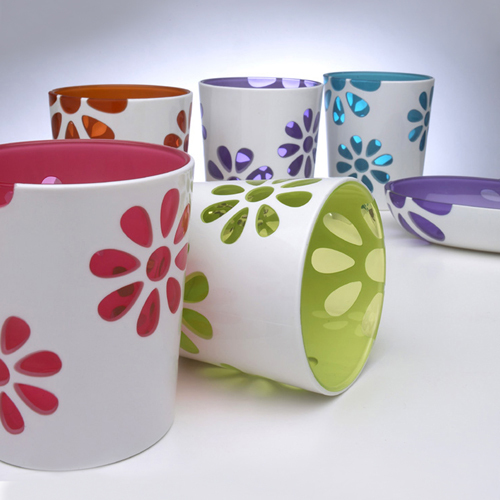 Its design is full of spring spirit; it looks young and colorful and is really popular worldwide. 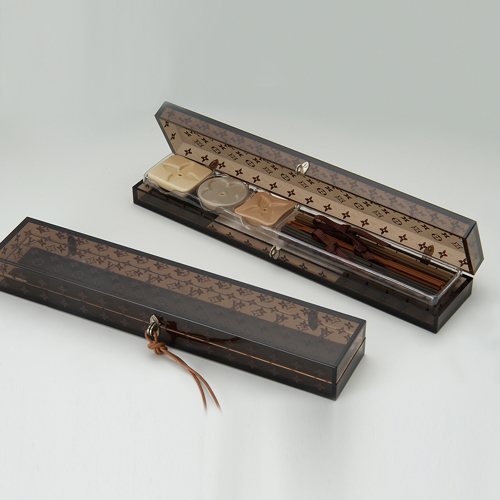 With classical design and high quality, incense sets for Louis Vuitton as gifts enjoyed great popularity among the VIP customers. 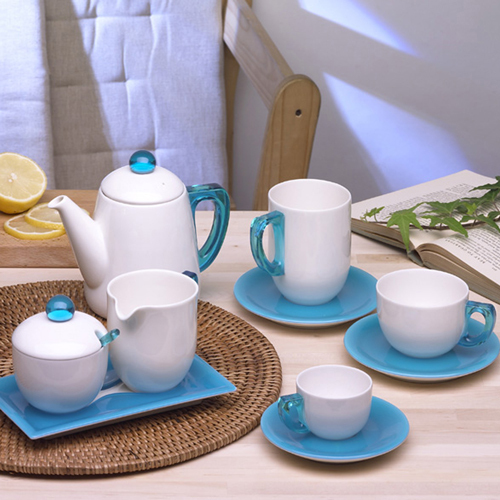 The best bone china from Thailand is connected with acrylic handles, and saucer. It is of good quality as well as of practical use. 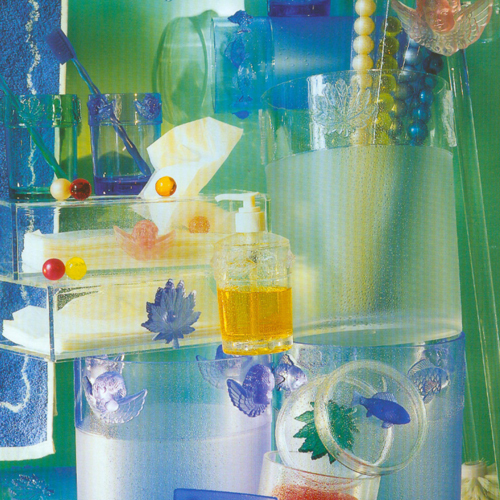 The idea of cubo design comes from an ice cube and fosters a cute and handy bathroom atmosphere. 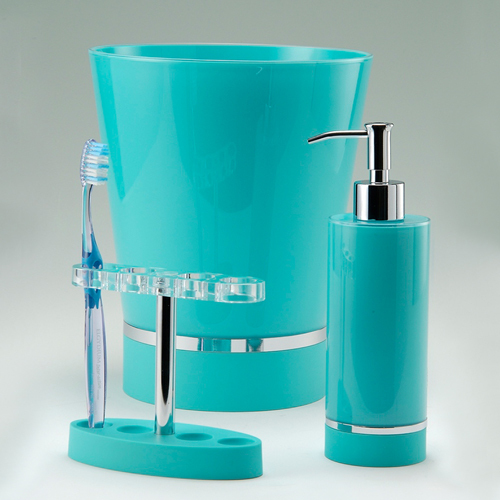 Its simple and homely design provides a new look for bathroom set and remains an international winning works . 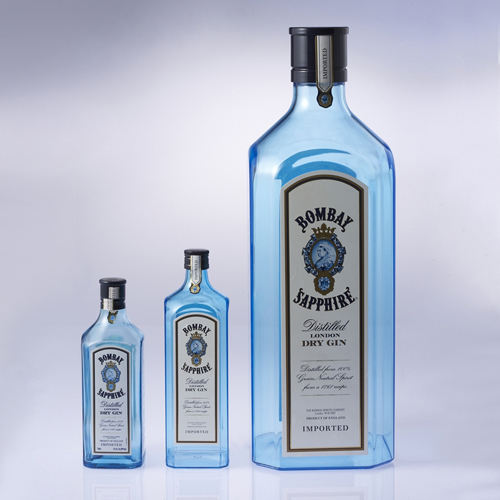 We began to manufacture large-sized display bottles for Barcardi to replace the fragility of glass bottles. 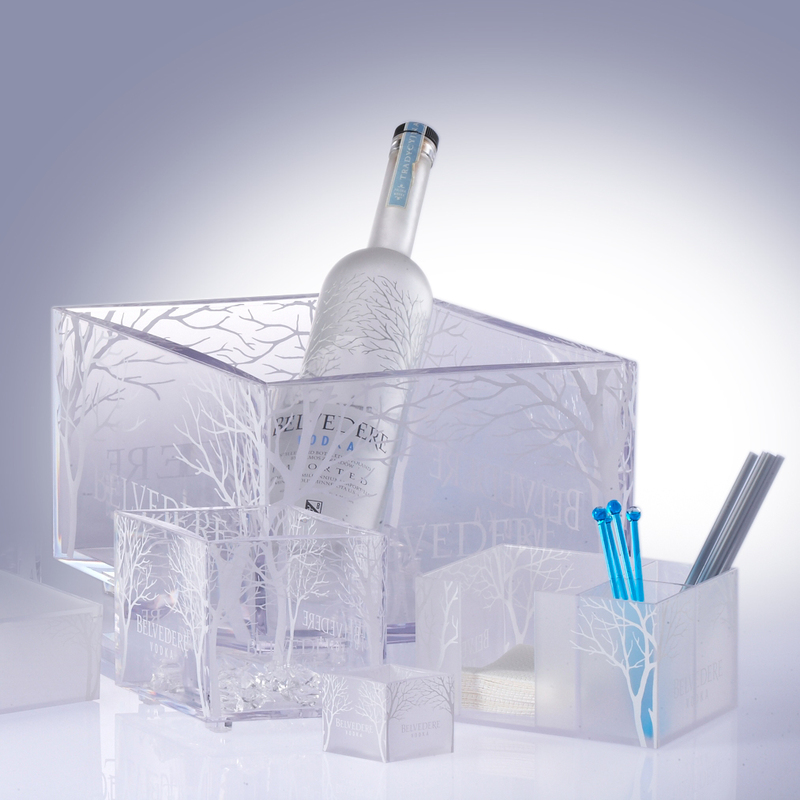 By overcoming the challenge of tooling and manufacture process, we produced large high-quality ice buckets and bar accessories for Belvedere. This product made a hit and sold well in America. 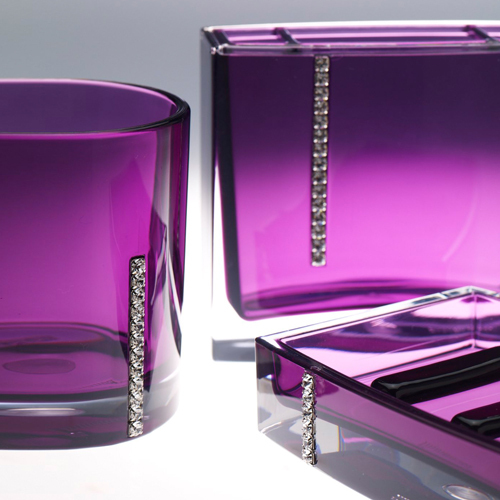 This collection was launched as a new design with crystals from Austria as decorations. It highlights the whole bathroom and brings out a sense of nobility. 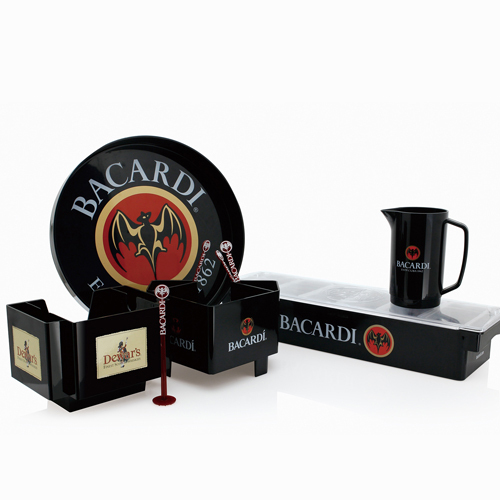 Its design shows another breakthrough with our technology. 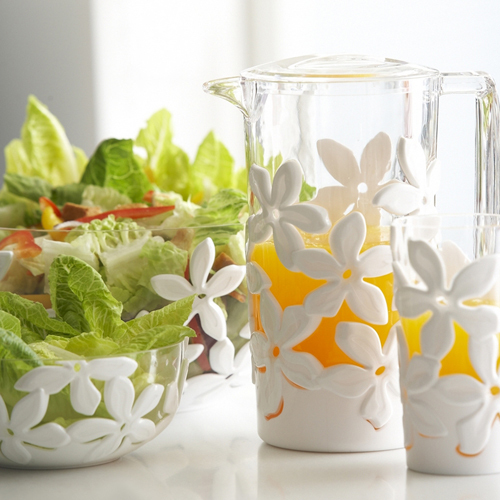 The flowers on the collection are 3 dimensionally designed and the pistil on the surface of products can be seen and felt. We manage to meet the needs of different age groups and designs bathware for children to create happy times in the bathroom. 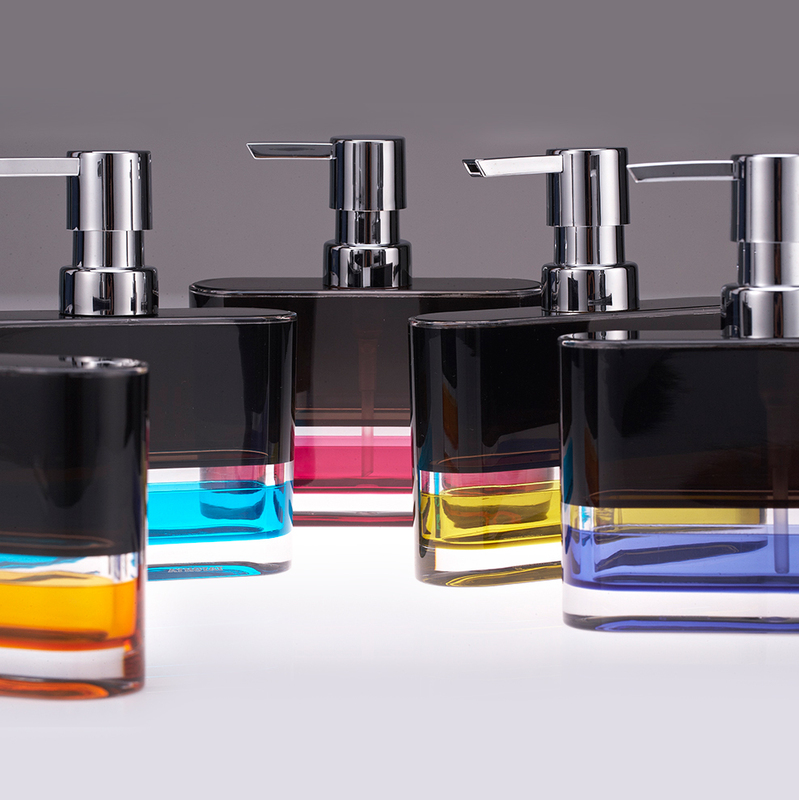 This series creates a strong atmosphere of classical fashion in the bathroom. 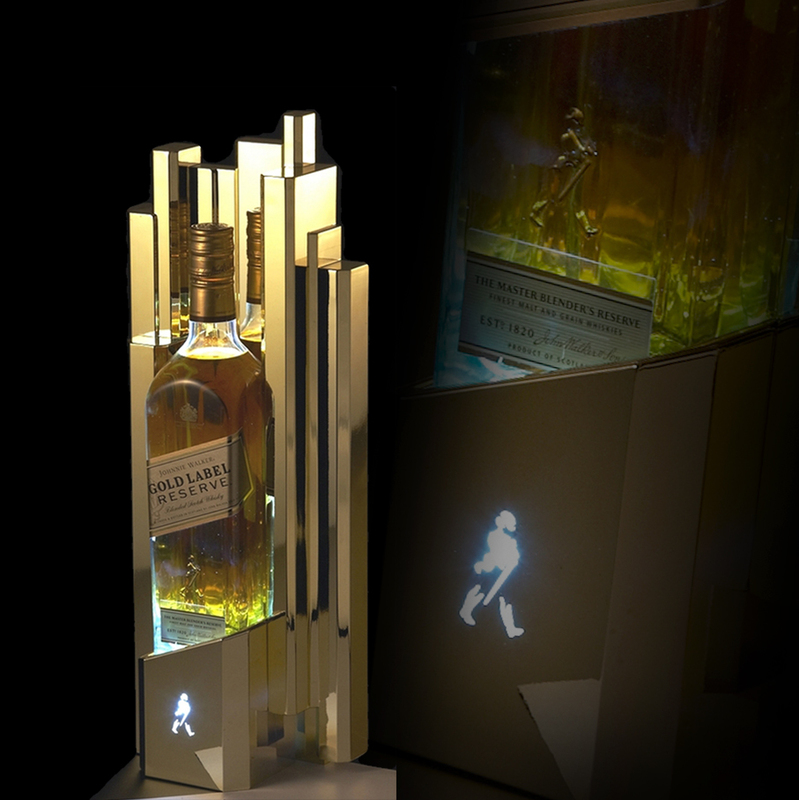 Acrylic goes through the process of vaccum gold plating to display high taste of Johnnie Walker Gold Label Reserve. 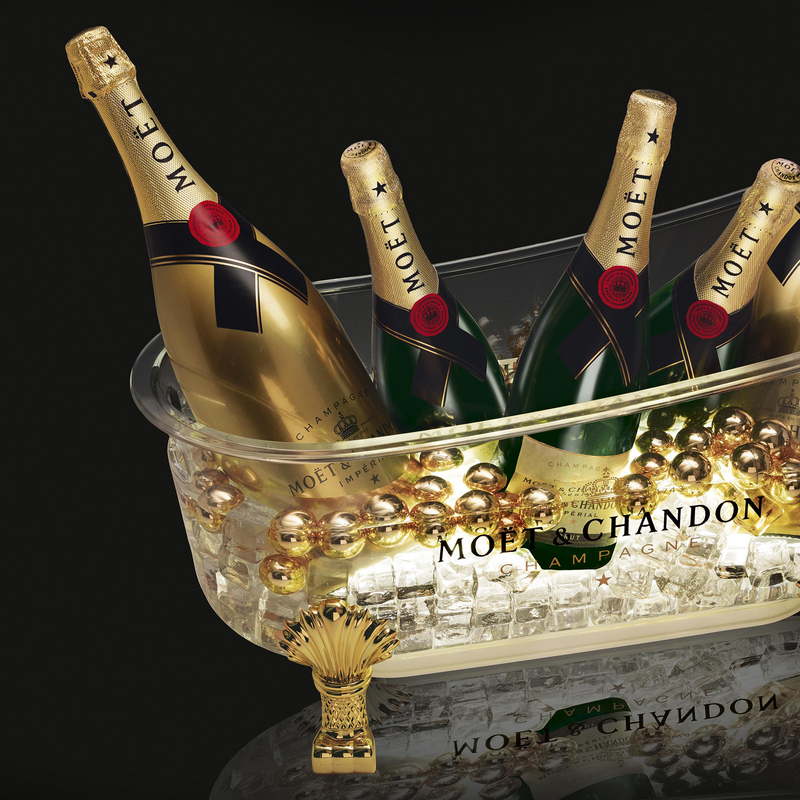 A new take on the standard ice bucket, the bathtub-shaped Champagne cooler is filled with opulent golden bubbles. 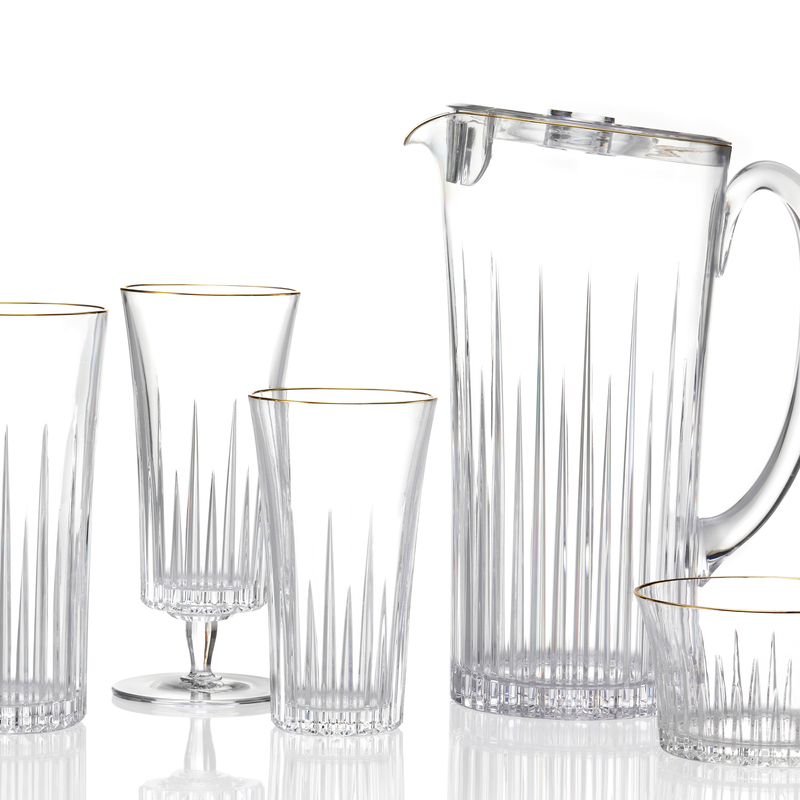 Its modern,trendy and simple design is an enormous pleasure for the eyes. Immanuel keeps making brand-new history and breaking its own records.